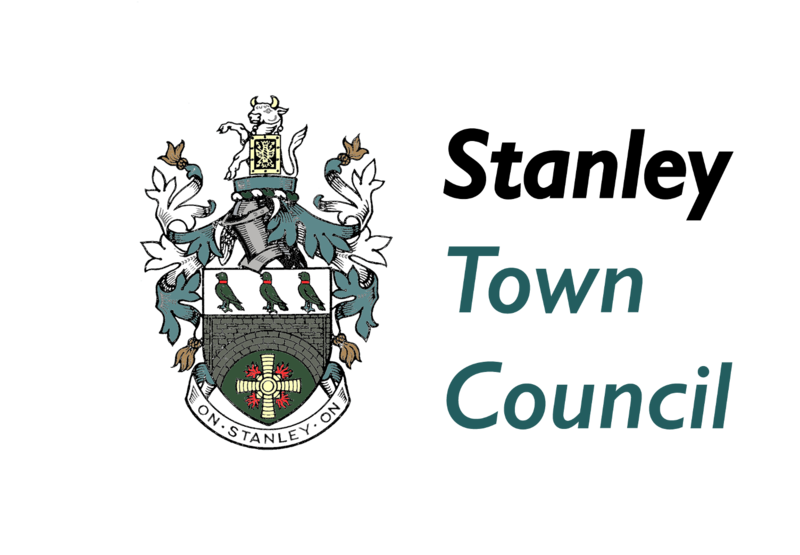 Regular followers of STC will be aware that last December the Council took the decision to video its meetings and to attempt to stream them live. After several attempts at live streaming, we learned that our domestic “shared” broadband connection simply does not have the bandwidth to reliably stream our meetings and will not have unless the Council invest in a dedicated leased line, the cost of which would be difficult to justify. Therefore, we have created a youtube channel to upload the video footage of our meetings to. Whilst it will not have the immediacy of a live broadcast, it will enable residents to see and hear the Council discussing business and give insight and understanding as to how and why the Council comes to the decisions it makes. Currently only the July meeting is live on the page, the October and September meetings will be uploaded later today.